This 2007 Passat boasts a powerful new engine and a beguiling interior mix of high-tech and haute couture. Power comes from a 2.0L 200-hp turbocharged 4-cylinder that's paired with a six-speed Automatic transmission. Features are abundant inside and include a sunroof! This car has the presence given off by all beautifully crafted cars and is a stunning example of Volkswagen's goal of melding the aesthetic and the technical. This happy result is from a corporate culture that hasn't always understood that styling is as important as a machine's inner workings; that attitude is gone. 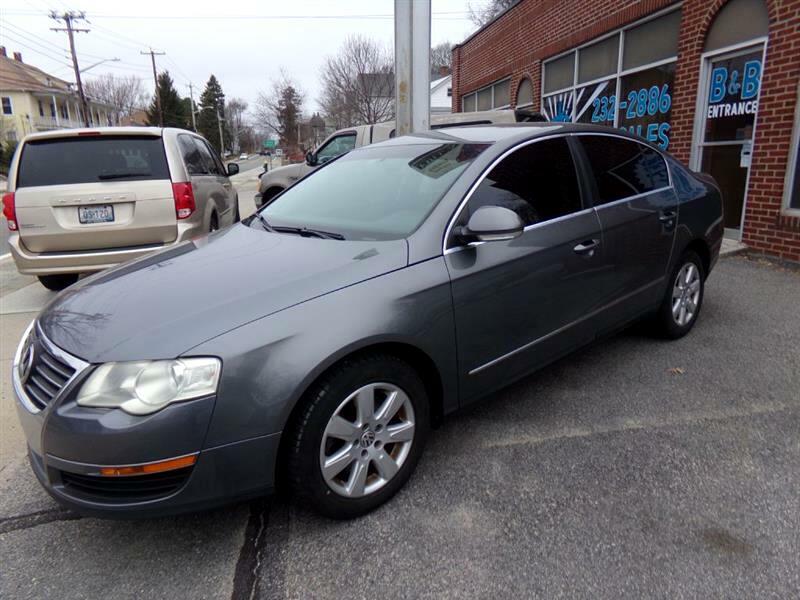 A dynamic character, finely crafted passenger space, and world class refinement is what you get with this VW sedan. Print this page and call us Now... We Know You Will Enjoy Your Test Drive Towards Ownership! Message: Thought you might be interested in this 2007 Volkswagen Passat Sedan.